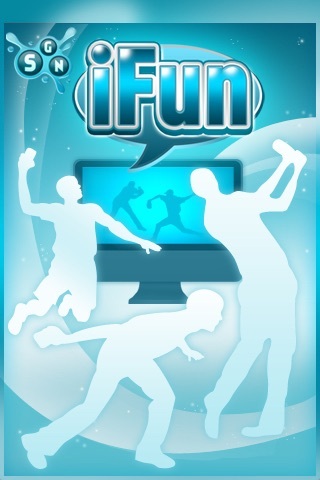 SGN is proud to announce iFun, the latest innovation in mobile and social gaming. iFun turns your iPhone or iPod Touch into a game controller. 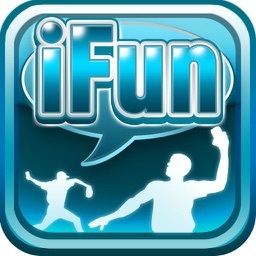 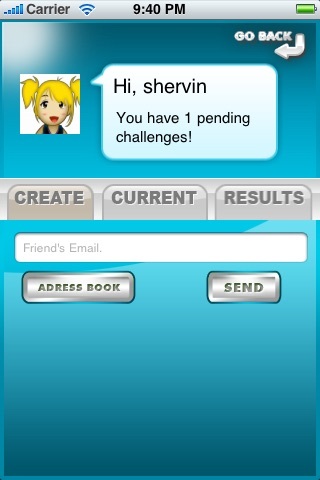 Fully integrated with Facebook connect, you can play iFun with all of your Facebook friends or anyone with an email address (including those in your address book). 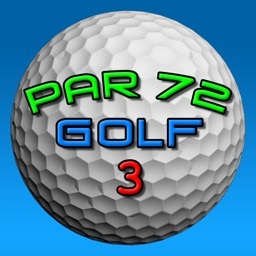 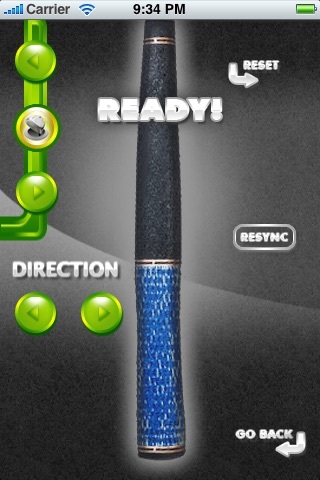 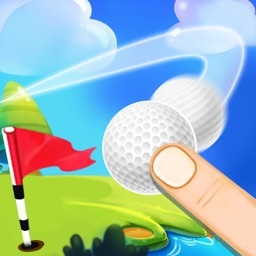 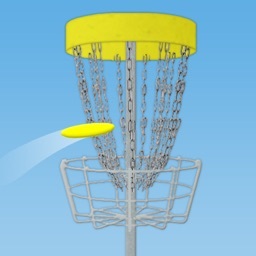 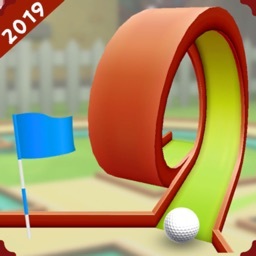 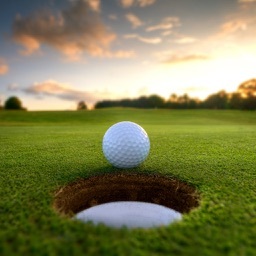 Try our new golf game through iFun, and look for more sports to be added.